Members of the Church of Jesus Christ of latter day saints in Vava’u are very excited with the announcement of building a new temple of the church in Neiafu. The announcement was made at the conclusion of the 189th Annual General Conference of the Church by, President Russell M. Nelson on Sunday. This brings the total number of operating temples (162) and temples announced or under construction (47) to 209 worldwide. 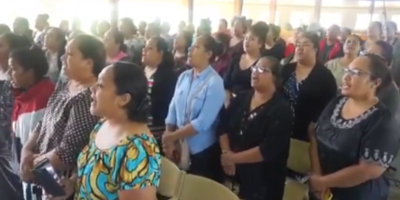 Speaking to Radio and Television Tonga News – the area seventy of the Church – Elder ‘Aisake Tukuafu said, this initiative helps the members of the church spiritually and financially as they longer have to travel all the way to the main island for the temple. Elder Tukuafu adds, the temple is the place where individuals go and make sacred promises with God. The temple in Neiafu will be the second house of the Lord in this Polynesian kingdom of more than 170 islands in the South Pacific. 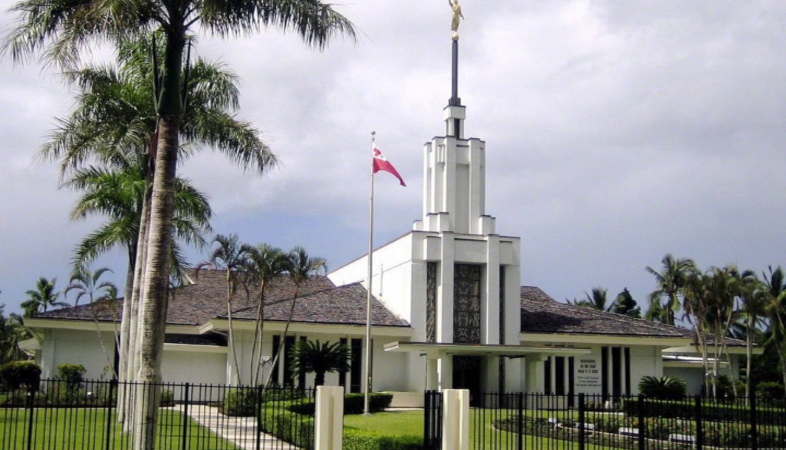 The first was the Nuku’alofa Tonga Temple, completed in 1983. Tonga’s 65,500 Latter-day Saints make up 60 percent of the country’s 108,000 residents — making Tonga the most densely populated Latter-day Saint country in the world. The Church has had a presence in Tonga since 1891.